Filibustering: How the strategy to stop the Cooper-Letwin no-deal Brexit blocking bill works. 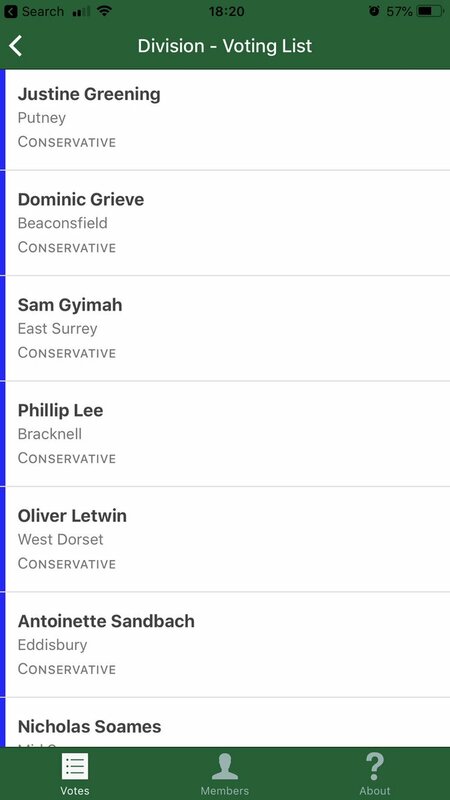 Cooper-Letwin bill vote: The rebel Tory MPs who helped the bill pass 313-312. 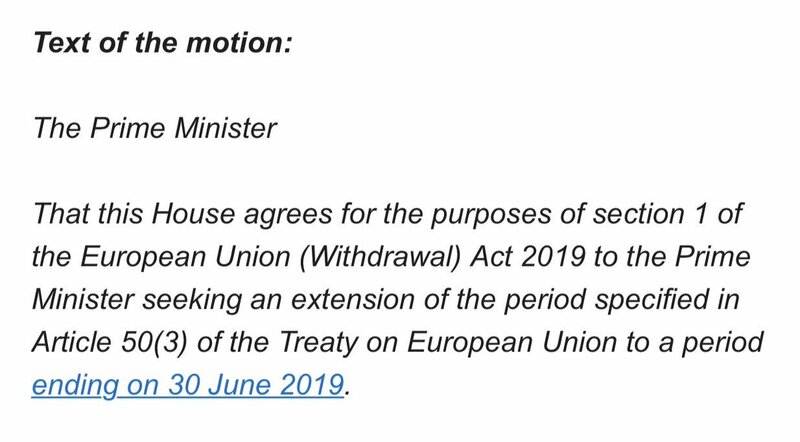 This is the Government amendment to cooper Letwin, which changed law to mean no vote on Brexit date change SI required in Parliament before tomorrow - but it does need to be tabled. ... so on UK law exit date - the Cooper Letwin Bill (government amendment) changes the exit date SI procedure. Bottom line - there’ll be no vote required before tomorrow. It is a negative S.I. - might be prayed against and pushed to a vote after Easter. SI tabled v soon tho. MPs have voted by 420 votes to 110 in favour of Theresa May seeking a delay to Brexit to the end of June, in a vote the government was forced to hold after the Cooper-Letwin Bill was made law last night. Martin Howe in @Telegraph heads our 5@5 with - Ignore the spin and bluster: the Cooper-Letwin Bill changes very little. 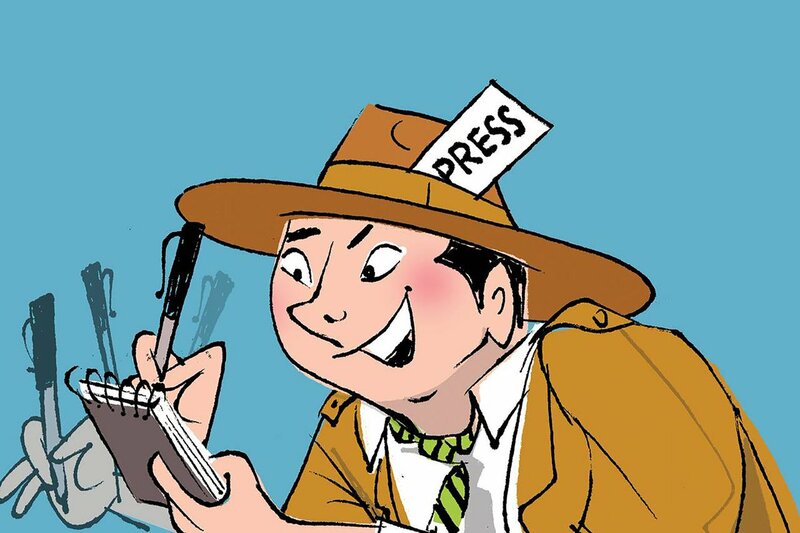 @janfleischhauer and @thatginamiller also feature. At this point, with the Cooper-Letwin Act and the reality of the MEP plebiscite now baked in, the UK is on the path to a major rethink of #Brexit and, perhaps, its government. Reminder: No Deal Brexit has *not* been taken off the table by Cooper/Letwin. Number 10 publishes text of amendable motion required under Cooper Letwin Act - asking for an extension of A50 till end June.